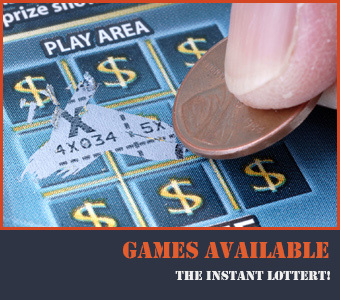 The Instant Lottery, which began in May 1988, introduced online validation in September 2000, and sales have since grown to over $150M (2012). Originally, games were priced at $1 and $2, but over time, newer designs were done. 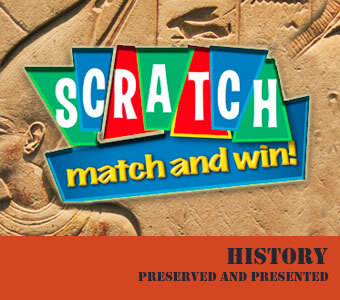 Games are now priced at $5, $10, $20 and $50, with top prizes ranging from $10,000.00 to a Mercedes Benz, valued over $350,000.00, and even cash prizes over $500,000.00. 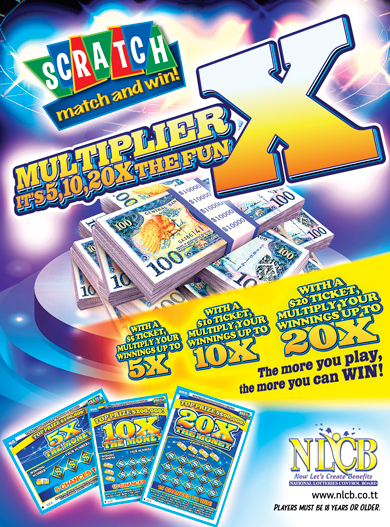 The probability of winning is 1:4 and ticket designs/themes and prizes change regularly with games like Play Yuh Mas, Christmas Parang, Jumbo Play Whe, Big Ride and the Classic Black in order to maintain interest in the games. Tickets are sold to both off-line and on-line agents, who then retail to the public. Winning tickets are redeemable from agents, and there are over 900 Instant Lottery agents nationwide. Since the inception of the Big Ride game ($20) in 2006, sales have grown from $60M to over $150M in 2012. Classic Black, the newest car game, priced at $50, continues to maintain high sales, and there is the projection of doing a repeat game in 2013. The proceeds from the Instant Lottery are paid into the Sports and Culture Fund, which aid the development of sports and culture in Trinidad and Tobago. 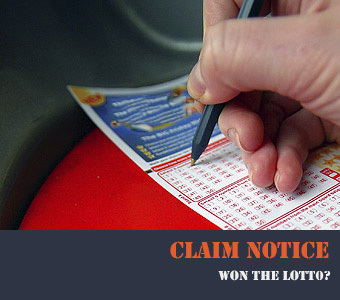 $5, $10, $20, $40, $50, and $100 winning tickets may be claimed from the lottery sales outlet or any authorised lottery vendor. 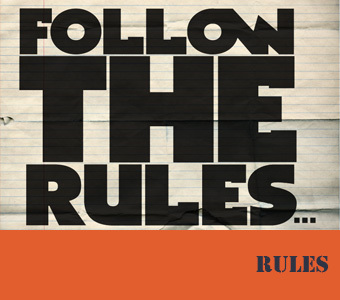 rom any office of the National Lotteries Control Board, either in person or by registered mail. All claimants must supply their name, address, telephone number and signature. Any ticket may be judged void if stolen, illegible, mutilated, defaced or defective in any manner. Liability for void tickets, if any, is limited to the replacement of the ticket. Prizes must be claimed within three months of the announced end of the lottery. Players must be 18 years or over. All winners of vacation trips and/or vehicles are obligated to take part in game advertising campaign by the National Lotteries Control Board.